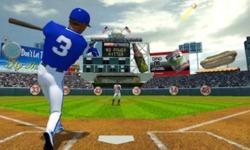 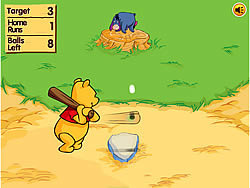 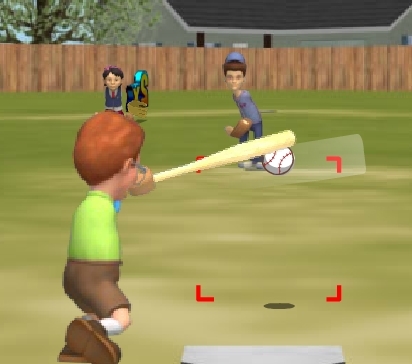 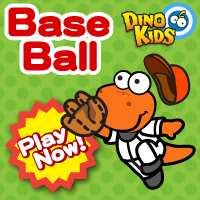 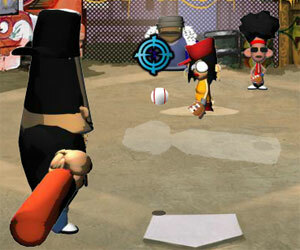 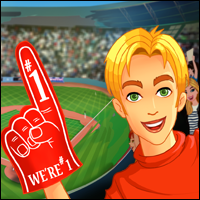 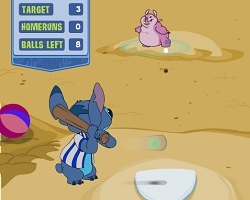 Berzerk Ball is the expansion pack of the original Homerun Berzerk game. 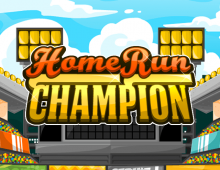 This includes a brand new design for the game with all new weapons, new special items and a hot new female character for you to play with. 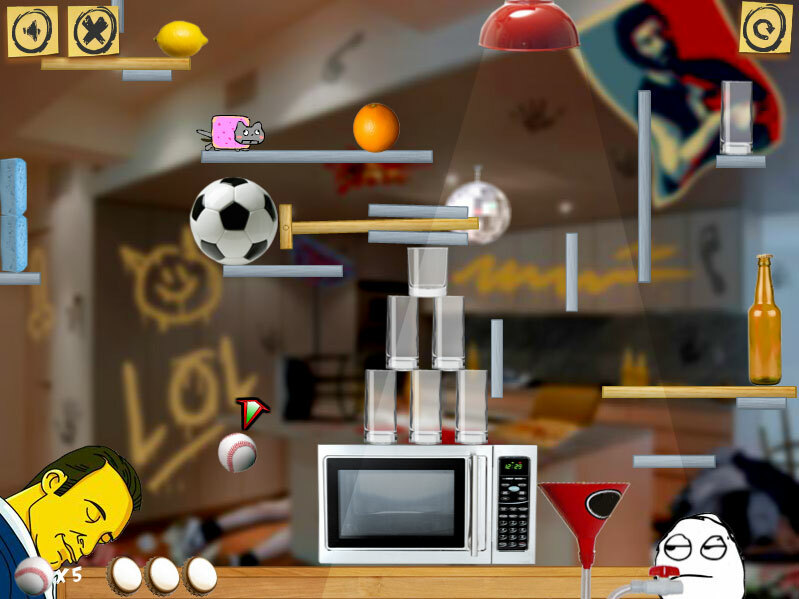 So grab your weapon of choice and try to beat your high score by hitting the geek as far and wide as possible!